During our school time and sometime later as well some of the girls get the curse of wearing glasses. But hey, that doesn’t mean you are stuck to looking all geeky throughout your life. Markets these days are full of aesthetically beautiful looking frames and you can spin yourself. However, your style and makeup should also compliment with your frames. 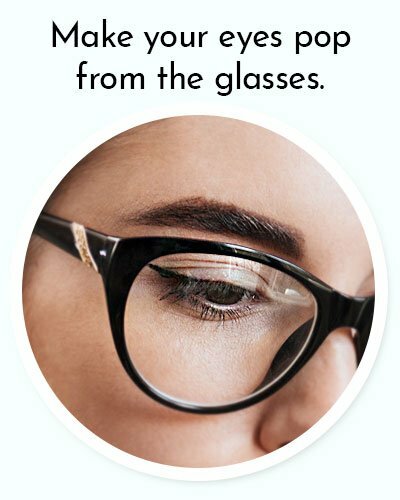 Keeping this important part in mind, we have decided to sit back and research on some of the makeup with glasses and beauty tips for girls who wear glasses for you to look chic in those cute button eyes. If you are planning to go for heavy makeup then try bigger and large frames because it will not only help you let your eye makeup show up through your glasses but also add a slight variation to your geeky look. Even if you don’t want to apply makeup, adding different size frames will give you different look. 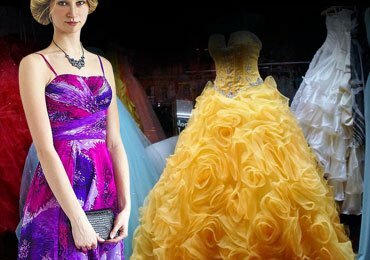 These days many stores and online websites offer broader frames in different colors. Don’t go with too much of detailing and try to stick to a single color scheme that will draw attention to your face instead of mess up of the entire look. 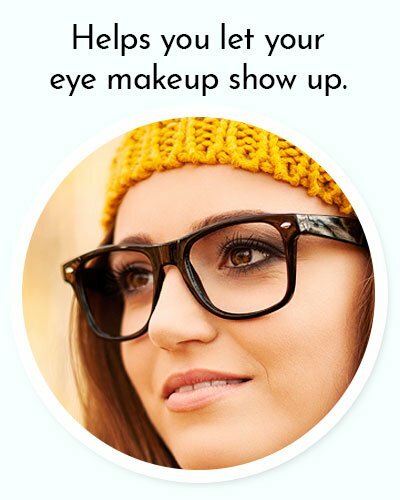 When you wear glasses, there is a chance that your eyeshadow may get clear visibility. To avoid such bummer stick to the light and natural look. 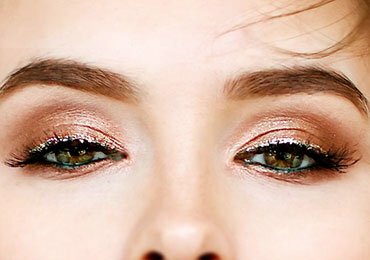 If your internal make guru still does not hold back the thought of flaunting those smokey eyes, do the simpler version of an eyeliner with the tinge of eyeshadow on the corner. That way it would look very neat and sharp than having too much smudge makeup with glasses. However, there is another way of holding your eye makeup. While some girls may like to keep it simple, for others the eye-catching makeup is the best way to flaunt their eyes. It’s classic, simple yet little dramatic and easily noticeable from the lenses too. all that is needed is a splash of glitter to the upper eyelids. Always remember don’t overdo the shimmer or sparkle thing. Keep it minimal and let your eyes shine from the far itself. 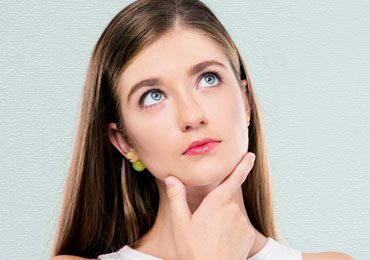 Since you have been wearing glasses for quite long or maybe going to, your glasses will tend to cast the shadow on the eyes. 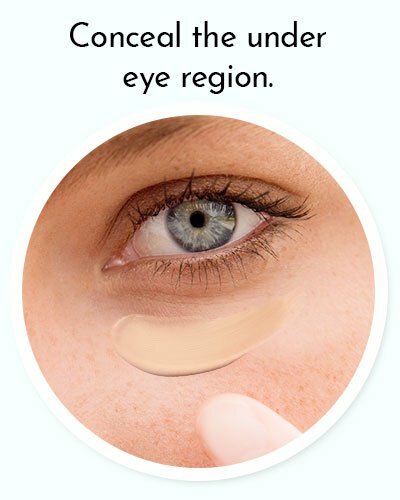 So, while applying makeup on your face, conceal the under eye region properly. That is also applicable for the girls who do not have dark circles too. After all, you want to look all fresh and far from dull. Isn’t it? 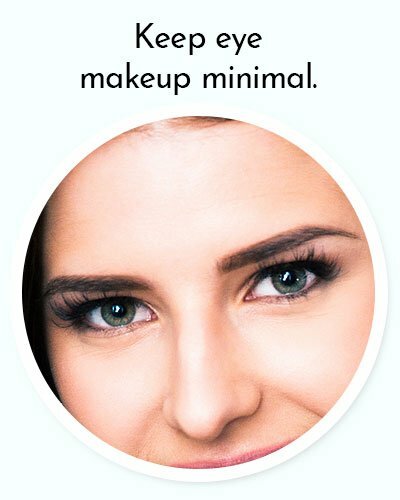 Lightening the part of the skin using lighter foundation and concealer around the nose and under eyes is a simple step that will surely work if you want to take things to a different level. Along with that, you can apply little bronzer the cheekbone, forehead, and sides of your nose for the sharp look. It has been often seen that the girls who wear spectacles tend to apply mascara to make their eyes look big. This trick actually works very well. 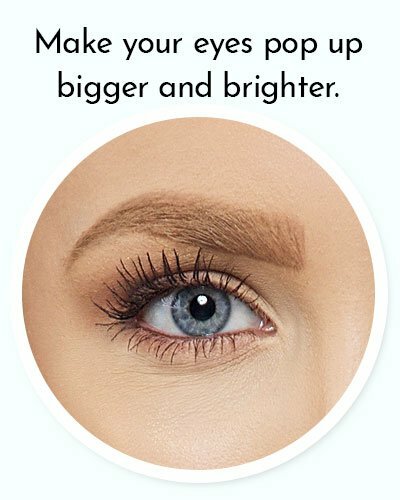 Instead of using a curling mascara, use a volumizing mascara because the exaggerated look of the volume will give more thickness to the lashes and will make it look bigger than usual. The best part of using a volumizing mascara is when your eyes pop up bigger and brighter, it takes away the attention from the frame. You can take this tip as a quick clean makeup hack smeared by many makeup artists. It will definitely save you the embarrassment during the sweaty days. 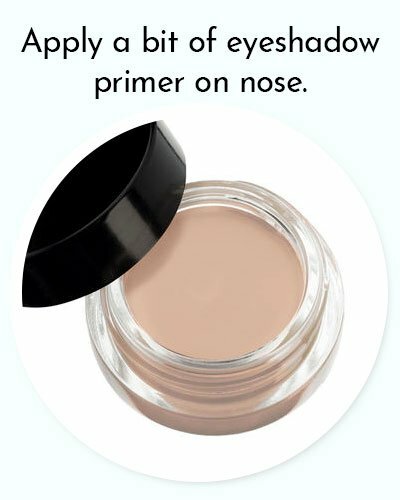 Apply a little bit of eyeshadow primer on the nose and you will see that your glasses won’t slip off the nose. Your eyebrows are equally important because the glasses are the frames for your eyes while the brows are the frame of your glasses. Therefore, go for strong looking brows whether flat or arched. This will help you make a strong statement with very little effort. 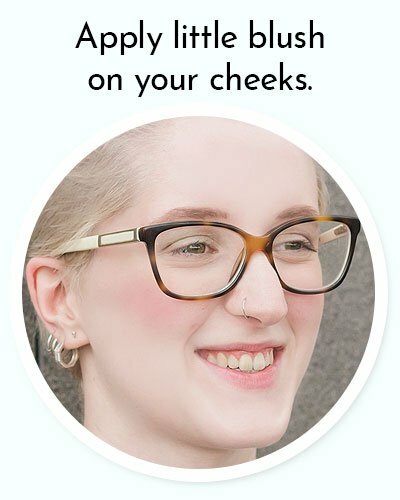 It is also important to keep your eyebrows clean and also make sure the shape of brows match the style and size of your glasses. In case you have a bold and bigger frame you should make thinner eyebrows to define the shape of your eyes and frames. 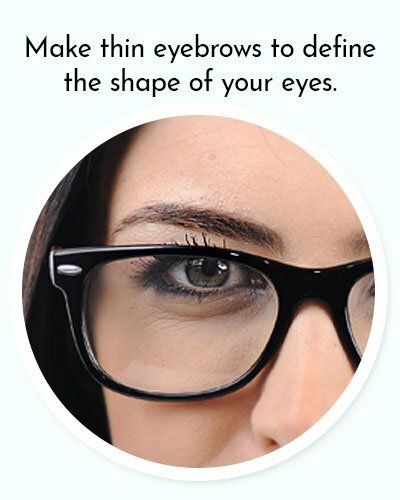 In contrast, defined eyebrows will suit your face with thinner glass frame. 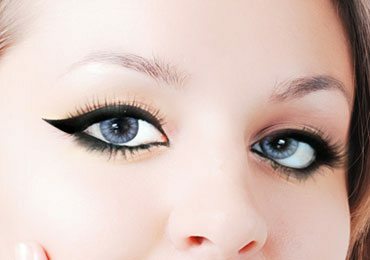 Adding a little drama to your eye makeup with cat eyeliner will accentuate the curves of your almond eyes. This will bring out the beautiful shape with amazing shine. Another excellent choice for little dramatic style would be to pull off smokey eyes. You can easily achieve the smokey eye look by a simple method. Double your eyeliner to make your eyes really pop up through the glasses. You will be amazed at how beautiful your eyes would look from the glasses. The best part about makeup with glasses is that you can carry bold lipsticks. They will not only look spectacular but will also take away the attention from your glasses. Make sure when you want to go bold on your lips, keep your eye make near to minimal and vice versa. With a bold lipstick, you will be ready for any type of events like the party or any festive occasion. There is a basic rule in makeup and especially for the girls who wear glasses that either you go with lips or with eyes but never both. Downplay the lips if you are going with dramatic eye makeup with heavy eyeshadow and liner. Go with natural color and settle with lip gloss instead. It’s a beauty tip but more of a general advice. 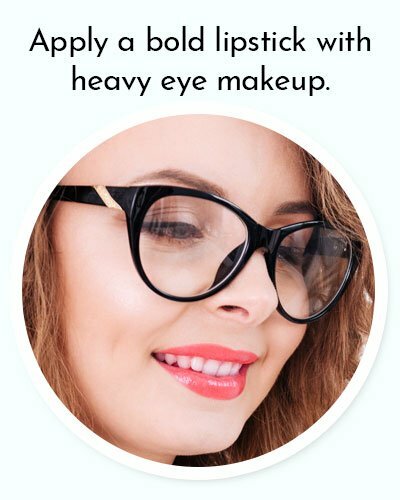 When you want to rock a gorgeous makeup with glasses on your face, you surely want to be able to see through the clean frame. Isn’t it? 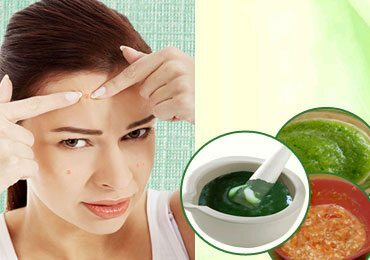 With time glasses can turn into a home for bacteria causing serious acne. 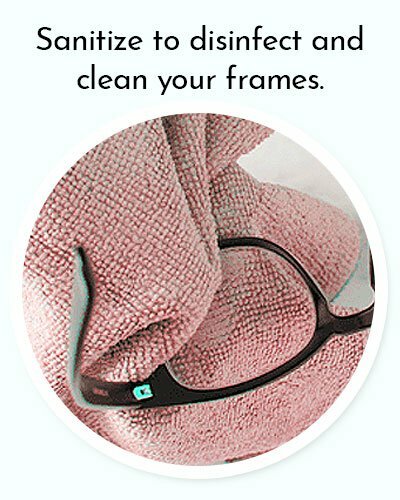 Use a hand sanitizer to disinfect and clean your frames. 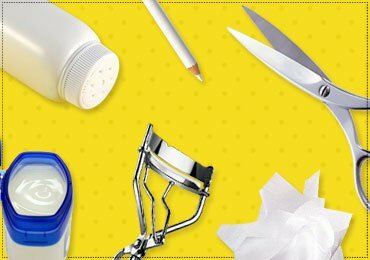 With ten major beauty tips and general hacks on how to do makeup with glasses, the final part is something that you need not put much effort into. Bring your best and be a confident girl because no makeup or beauty advice can be compared to your confidence which reflects your personality. Smile and don’t forget to rock that nerdy yet beautiful look. 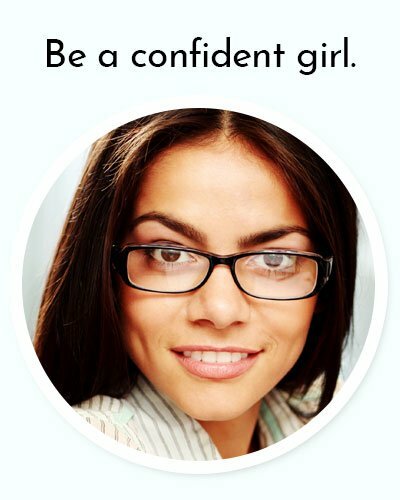 We hope that above-mentioned tips on makeup with glasses sound useful to you. 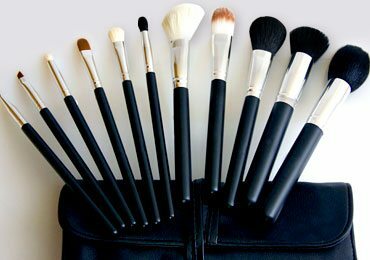 Most of the tips are used by many girls in their day to day life and form basics of the makeup world. 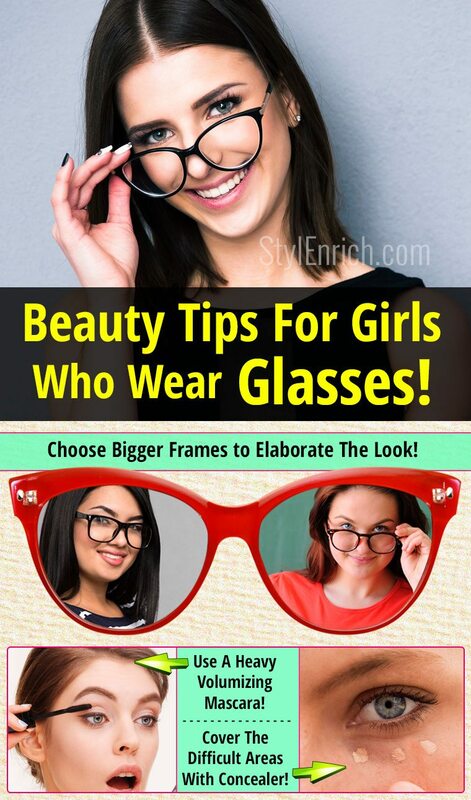 For the girls who wear glasses, they can completely transform their looks with the little bit of makeup with glasses and frames and highlight their best feature to take away the attention from their eyes. Else they can also perform eye makeup as mentioned above to keep their eye makeup game on. After all no matter you wear glasses or not, you want those eyes to shine. Isn’t it? 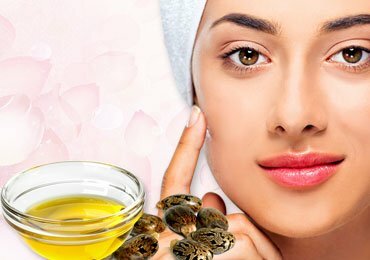 Read more – Your Everyday Beauty Regime In Just 14 Steps!